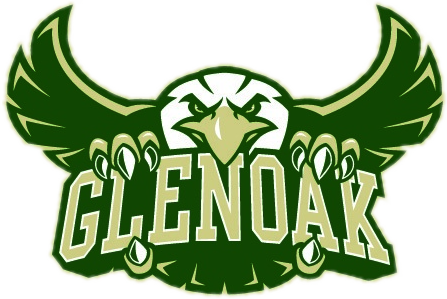 Golden Eagles News · Feb 10 Congratulations GlenOak Cheerleaders! 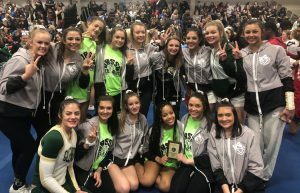 The GlenOak Cheerleaders qualified two routines at the OASSA regional competition this weekend advancing them to the state competition. 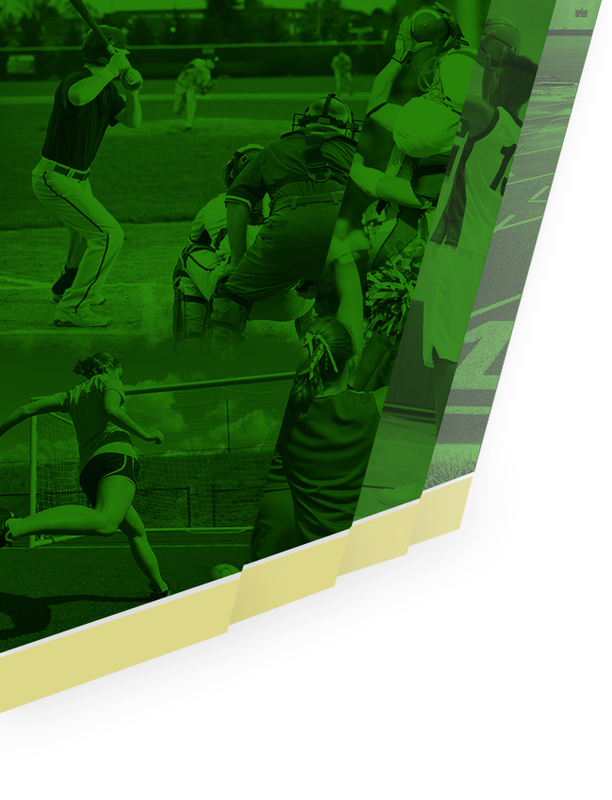 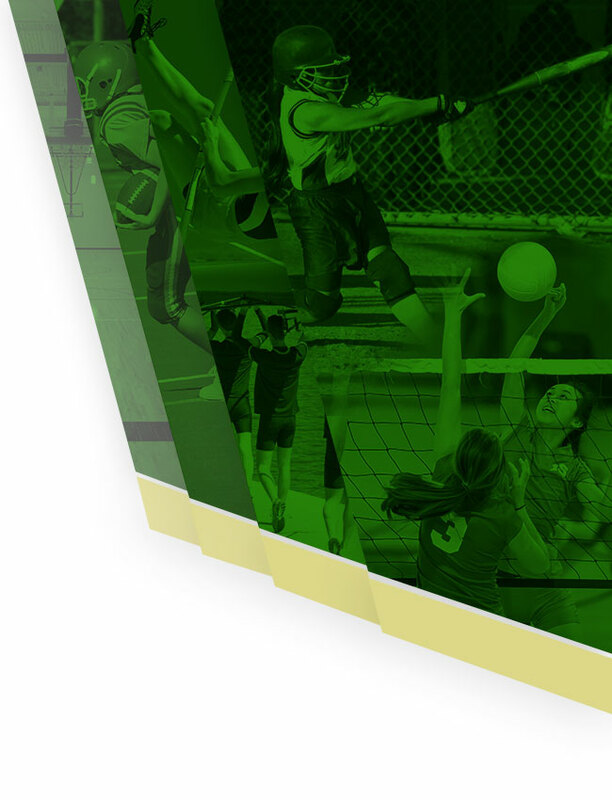 GlenOak’s Game Day team will compete Saturday March 2nd at Dublin Jerome High School and the Competition Team will compete Sunday March 10th at Ohio State University.